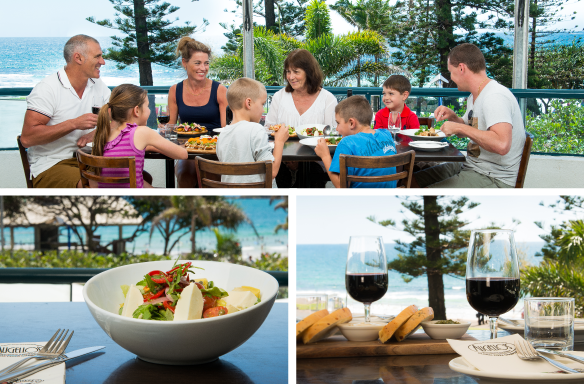 Augello’s Mooloolaba is a well known Award winning dining destination for both locals and tourists alike. We are open 7 days a week for lunch and dinner and also offer the convenient option of take-away. Our menu offers a wide variety of choices for even the most discerning tastes and we use only the freshest, highest quality ingredients in the preparation of our beloved dishes. We pride ourselves on our ability to maintain a consistency of excellence across both our menu and our service no matter how busy we may be. It is because of this commitment to excellence that we are now considered more as a dining institution, not just a restaurant!